The 3rd EUSAIR Forum will focus on the Connectivitiy issues, especially on challenges and opportunities for Transport and Energy networks in the EUSAIR Region. Funding mechanisms for all four Strategy's Pillars – Blue Growth, Connecting the Region, Environmental Quality, and Sustainable Tourism – will be discussed, while considering the EUSAIR cross-cutting issues. The purpose of this year's event is to reinforce collaboration and partnerships among all stakeholders active in the Adriatic-Ionian Region. 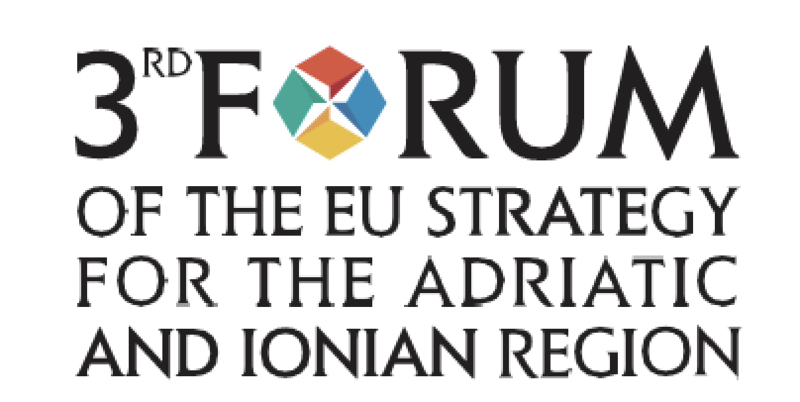 The event will present the progress and the achievements of the EUSAIR macro-regional strategy and will promote the strengthening of the network and partnerships within the Adriatic and Ionian Region.Registration is open until 18 May 2018.